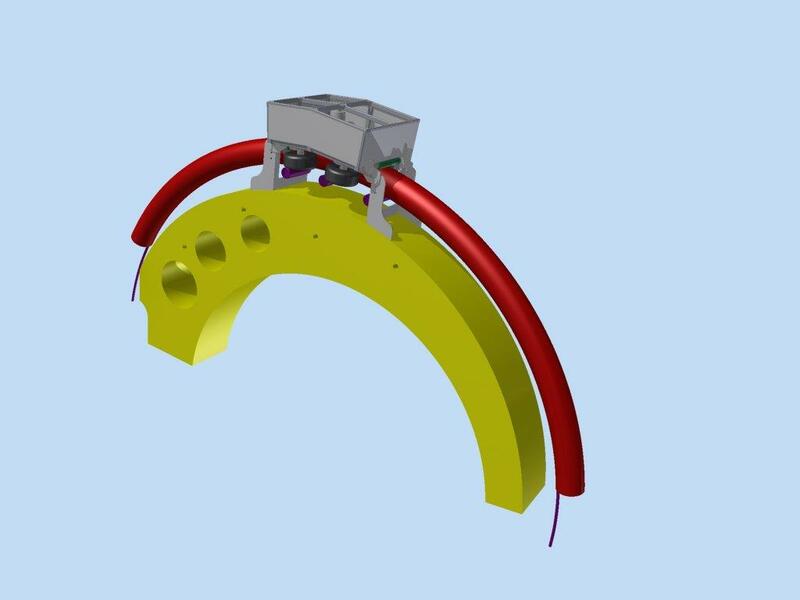 The lay-out of a LCE can be arranged in several ways, HICE has chosen for a split between the tensioner-part and the hydraulic power unit (HPU). 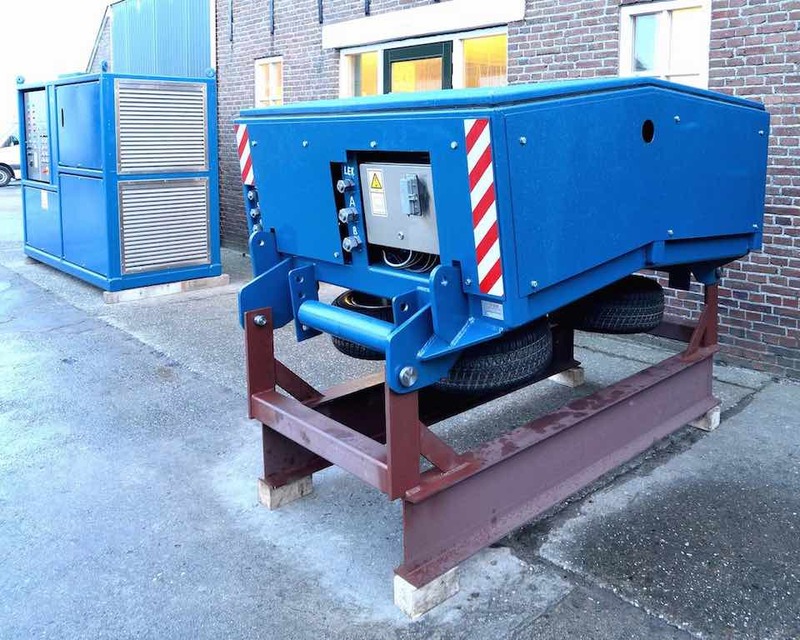 This allows the HPU to be placed separately at some distance, which has the advantage of reduced noise and reduced space requirement on the work-deck. 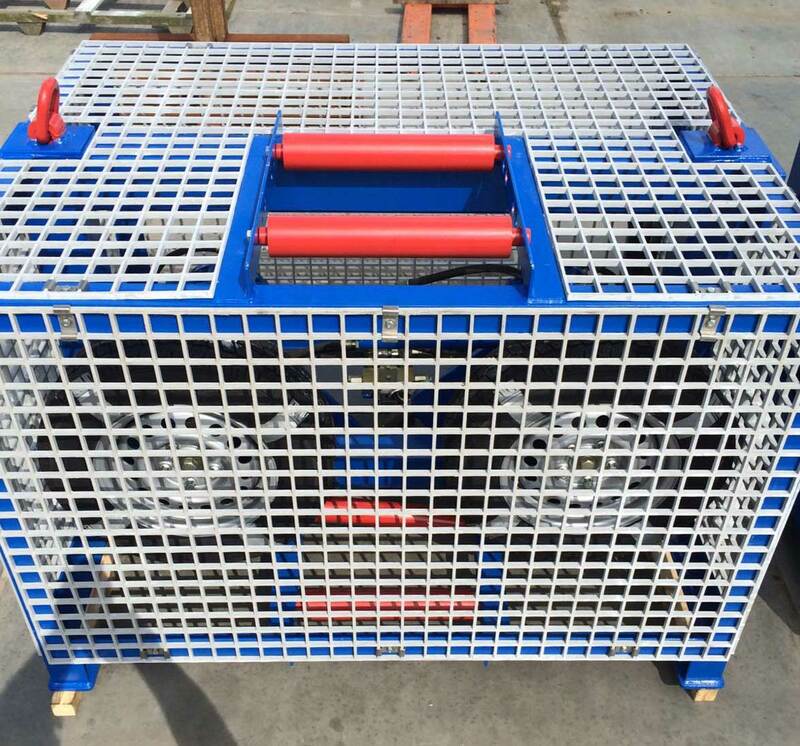 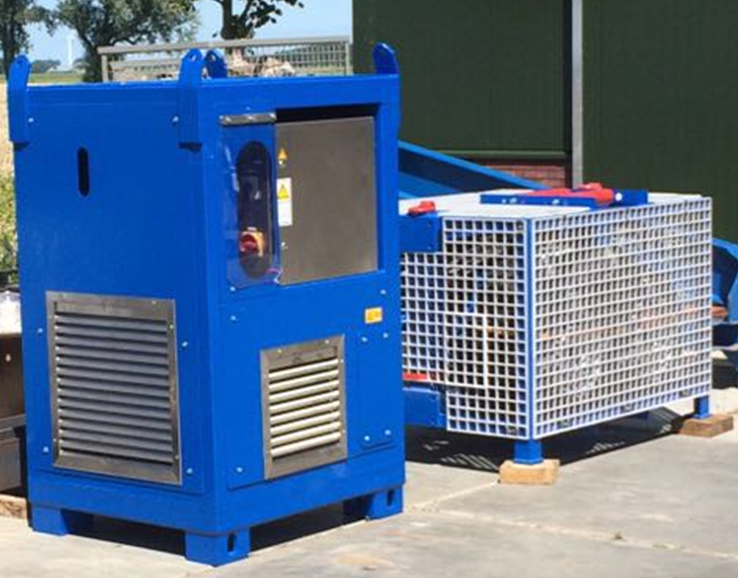 The tensioner-part is top loading to ease loading/unloading of cables and allows for simplified handling of end-connections and possible joints.